Kris Aquino swears this country has the "most delicious milk in the world"
Aside from fruits, another staple on Kris Aquino’s grocery list is milk. In an interview with PEP.ph (Philippine Entertainment Portal), she said, "…medyo malaki yung budget for milk because isang gallon of milk. "I won't name it, ha. We’re not endorsing it naman, kasi that’s the one that we like, so isang gallon. It’s two-thirds of the day; two of those, practically every three days, nauubos namin." Kris and her sons Josh and Bimby are milk drinkers. "Wala pa nga si Kuya Josh do'n, so maybe more, maybe one and a half of those every day, so you can imagine every day." The host herself starts her day with a glass of milk. She continued, “We’re spending on milk kasi yun yung staple ng life ko. I start with a full glass of milk and then all throughout the day. "There are so many things that are difficult for me to consume. 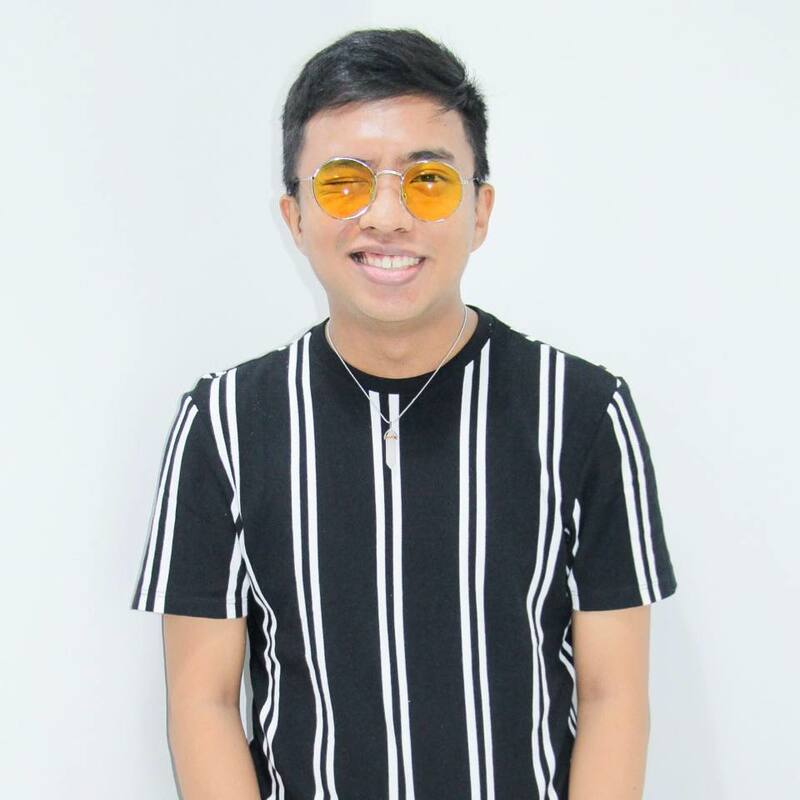 I like milk, so yung para na lang mapakain ako, sige na ibibigay na lang nila at least today, may nakain." Milk is regarded by nutritionists as a complete food because it is rich in protein, fat, carbohydrates, and all known vitamins and minerals. It is also a rich source of calcium, a mineral essential for healthy bones and teeth. The celebrity mom further said that her sons are tall not just because of genes. Josh, her 23-year-old son by Phillip Salvador, stands at 6’2”. 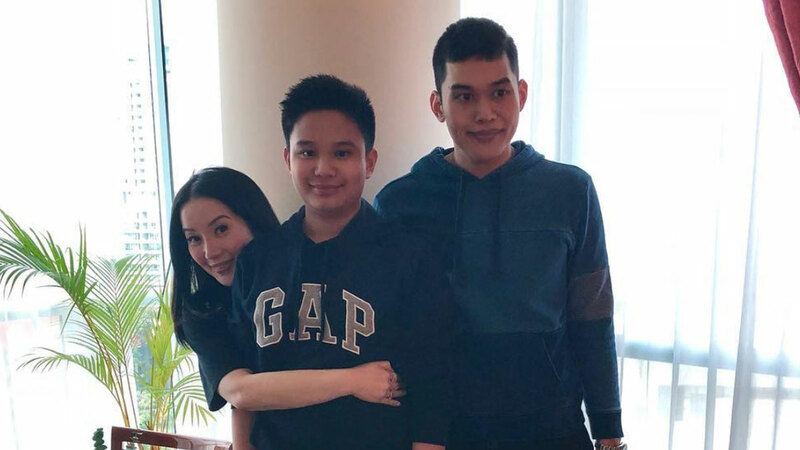 Bimby, her 11-year-old son by James Yap, is almost as tall as his kuya. "Kasi people always wonder, my two sons have tall fathers, but they’re really exceptionally tall because two glasses of milk a day pa rin sila, e, until now. Strong bones, strong teeth, no cavities." And guess where the "most delicious milk in the world” is found? It’s in Japan. Kris gushed, "It’s just for me talaga since we love milk, they have the most delicious milk in the world. Swear!"